Most website owners have no idea where to begin to discover ways to generate trouble-free traffic to their website. In fact, when first starting out, it might seem like a huge mystery and an impossible task to build a devoted audience because enough visitors aren’t finding your site. Unfortunately, many new bloggers or website owners have big ideas when they first launch their site on the web. They expect huge things to happen almost immediately, and they end up severely disappointed when their website ultimately seems like a virtual ghost town. How do you correct the situation? How do you begin generating regular targeted traffic filled with people that actually want to read, hear, or watch what you have to say? This is the age-old question that many people have been asking themselves since the Internet first gained in popularity. We have three powerful strategies that we’d like to share today that’ll make it easier than ever to improve website traffic, increase readership or viewership on your blog, so you can ultimately turn these visitors into rabid fans or paying customers, or both of that’s your main goal. The beauty of search engine optimization and ranking your website highly in Google is that it not only delivers targeted traffic to your website on a consistent basis, it also grants the website owner or company an additional measure of authority in the eyes of those searching for niche specific keyword phrases on Google and the other search engines. How so? For starters, when you rank at the top of the search engine listings, most people do not realize that these results can be manipulated. They think an authority like Google or Yahoo decided that your website was the best and biggest authority, so the search engine shared your information at the top of their results. While this is definitely how you want searchers thinking, it isn’t necessarily the truth. 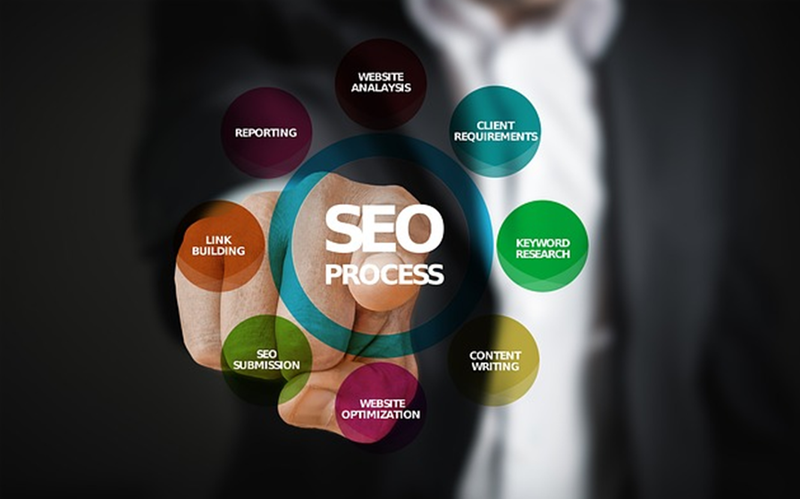 In fact, anybody who understands search engine optimization can take the essential steps to use SEO to boost their rankings online and get their website to the top of search engines like Google, Yahoo, and Bing. On the other hand, search engines have become more sophisticated throughout the years. Their bots can evaluate content to a degree and understand when a website isn’t worthy of top rankings. They use proprietary formulas that only the search engines themselves truly understand, so it’s hard to manipulate them to improve rankings in certain situations. All in all, SEO is alive and well and it can get your website to the top of the biggest and best search engines currently online today. Discovering how long it will take is another question entirely, so if you’re looking for more info on that specific topic click this link and learn here. To help you better understand search engine optimization basics, there are three areas everyone attempting SEO needs to master before implementing their strategy. First, learn how to perform keyword research. By mastering this skill, you’ll know precisely which keywords to add to your content in order to attain high search engine rankings. Second, make every effort to create high-value, entertaining, and long form content for your website visitors. Not only will this provide fantastic information for those searching for it, it will also appease the Google gods and feed the search engines exactly what they want. Third, you need to master backlinking, also known as Offpage SEO. While all three of these activities are important for various reasons, getting the right backlinks pointing to your site is an absolute must if you’re going to attain high search engine rankings. So learn how to attain high DA links that are relevant to your niche, acquire those links, and you’ll see your search engine rankings improve over time. Blog commenting may seem like a traffic generation method as old as time itself, and many people will tell you it isn’t worth it. But it’s only not worth it to them because they aren’t doing it right. If you handle blog commenting the right way, you will achieve consistent results and you’ll deliver high quality traffic to your website on a regular basis. Sure, this method requires work on your part. You need to find and read relevant articles on niche related blogs and post poignant, helpful, and entertaining comments. Treat your comments like you’re writing a separate article and those blog readers will see the value you’ve shared and they’ll visit your website to gain more knowledge and insight about your area of expertise. Not only will you drive traffic to your blog via commenting, you’ll also eventually end up making connections with many bloggers in your niche. They will love your insightful and poignant comments and seek to develop a relationship with you because you’ve taken time to provide helpful and thought-provoking information on their blog. This can lead to guest posting opportunities, joint venture partnerships, and so much more. So do yourself a huge favor and ignore the naysayers who say blog commenting is dead, buried, and completely useless and never coming back. They have never taken the time to make valuable contributions to other people’s blogs. Of course it’s a dead method for them because they don’t take it seriously. 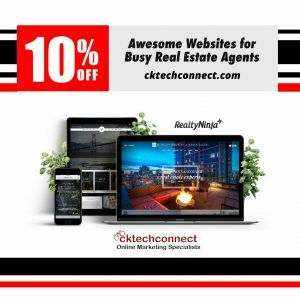 For you, someone who plans on taking it seriously, it’s a valuable opportunity to drive traffic to your website and create strategic partnerships at the same time. You’re missing the boat if you do not have a presence on social media. As a matter of fact, you’ll probably spend more time interacting with your fan base on social media then you will on your own blog or website. It’s where your audience is hanging out every day, so you have to meet them where they are. 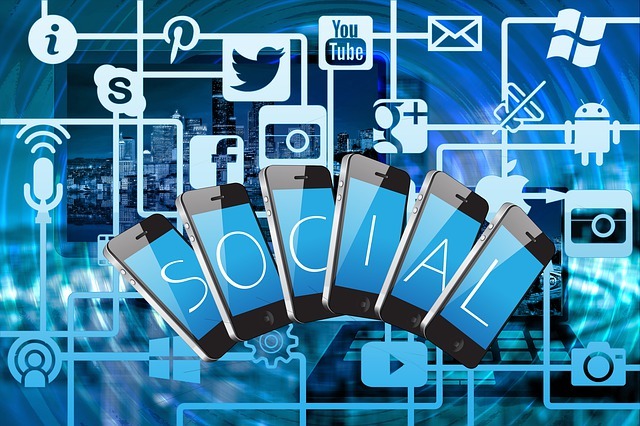 So develop a presence on social media, make friends with your fan base, and share valuable and helpful information on your favorite platforms like Facebook, Twitter, Instagram, and more. Clearly, it is possible to generate consistent, trouble free website traffic. Please use the tips shared today and you’ll quickly see your website traffic numbers begin to soar.